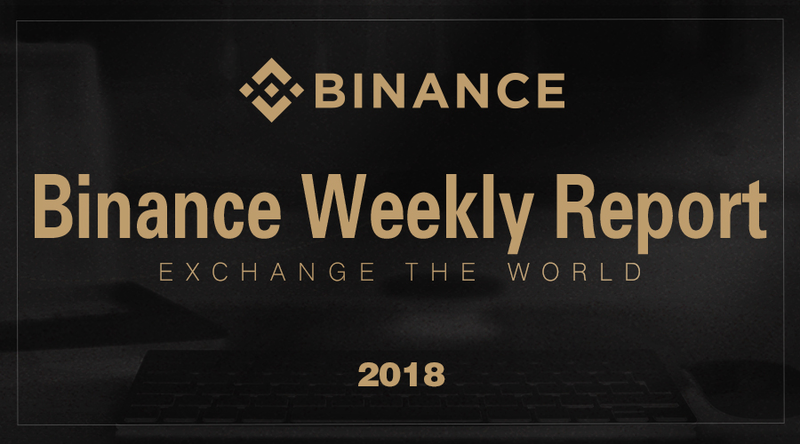 From 2017 to 2018, Binance is not only the startup, but also exchange the world. Binance’s 24 Hour Trading Volume Exceeded $10 billion. Surged through the 4.3 Million mark. Binance website added the Trade on the Deposits&Withdrawals . 2. The market data push of IOS and Android APP has optimizated, and it will save more network traffic. All NEO holders on Binance will get monthly distributions of GAS which is produced by NEO. Binance has distributed December GAS to NEO holders on Jan. 2, 2018. The details are as follows. Round 5 of “Community Coin per Month” will start on 2017/12/31 10:00 AM (UTC). Voting Time: 2017/12/31 10:00 AM (UTC) to 2018/01/05 10:00 AM (UTC).